Who doesn't want to indulge in a good makeup routine and one that comes with a promise of long-lasting makeup? You may or may not have noticed but every 'good' makeup routine comes with the same suggestion - use primer before applying the foundation. We totally get you if you feel, why do you need this extra layer? Aren't foundation and concealer enough for base makeup? But spending a huge chunk of your time deciding and applying your makeup only to find it smudged within a few hours can be pretty disappointing. It doesn't really matter how creamy, expensive or luxurious your foundation is, it'll smear in the next few hours. However, a primer can prevent that. A primer is one magical makeup product that every makeup artist swears by as it goes a long way in making your makeup last longer on the skin. It helps to create an extra layer between the makeup and your face. While investing so much time in applying makeup perfectly, you also need to secure it and primer does that for you. A decent primer increases the stay-time of your makeup for up to 8 hours and a really good primer makes your makeup stay put for 15 hours. A primer creates a smooth canvas for your makeup application. It evens out the skin tone. It visibly reduces the appearance of large pores and fines lines. It also makes the application of the foundation easier. It locks in hydration and protects it by acting as a layer between the skin and the foundation. For a more natural appearance, you can use a primer without a foundation. How To Apply Makeup Primer? 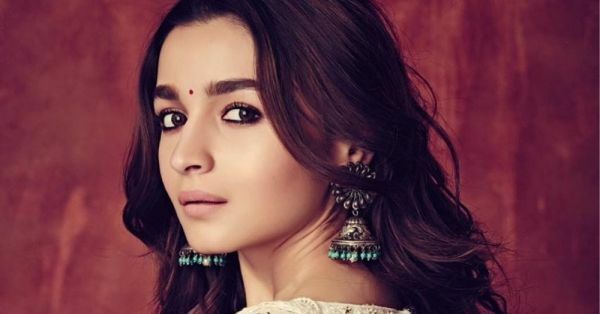 If you are all set to add a primer to your base makeup routine then the best way to do it would be to find the right primer for yourself as per your skin type. Once you've done that, follow these steps to get the flawless look. Flawless and finely set makeup is what you're aiming for and to get there, cleansing your face before starting your makeup application is a crucial step. Use a mild cleanser to wash your face, then exfoliate using your regular scrub and apply a moisturizer as per your skin type. Now allow it set on your skin. In order to apply a foundation primer evenly on your face, you must start by taking a small amount of primer at the back of your hand. Now use your fingertips to apply it on your face. Start blending it from the center outwards. Once the blending is over, you'll notice evened-out, luminous skin. And now your foundation will set better on your face. Let the primer sink in. Wait for a minute or two and then apply your foundation. If you wish to keep it simple and don't want to apply a foundation, you can just wear the primer alone. After applying primer, the appearance of the pores and fine lines on your skin will reduce. Also, your skin texture will become smoother. Always apply your primer after the moisturiser as it'll act as a protective layer between your hydrated skin and the foundation. In case of a primer, less is more, so a pea-sized drop would be sufficient. If you have dull skin, go for a tinted primer. It'll add glow and life to your look. Match your primer with your foundation. Use a water-based primer with water-based foundation. Do not mix and match as it'll separate your base makeup. While applying your primer, do not skip the under eye and eyelids as it'll keep the eye makeup from smudging and will also soften any crow's feet. As your primer is a product that'll give you both skincare and makeup benefits, you don't want to go wrong while choosing one for your skin. For that, make sure you understand your skin type. If your skin is flaky or dry, opt for a hydrating primer. While purchasing, look for the primers that mention words like hydrating, soothing, replenishing and so on. If you have oily skin then a mattifying primer will control the oil production of skin. It'll also reduce that extra-oily shine. For acne-prone or sensitive skin, use water-based primers as silicone-based ones will just clog the pores in your skin and will aggravate acne. If you have mature skin and are looking for something with anti-ageing properties, primers with antioxidants and nourishing ingredients are what you need. Now that you know which type of primer you should invest in, pick one from the list of the best primers in India. 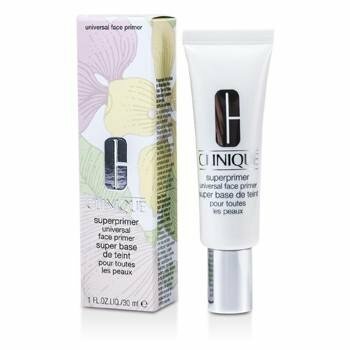 Clinique Superprimer Universal Face Primer has an oil base which controls the dry skin from becoming flaky. It smoothens your skin for a flawless makeup application. It neither cause any acne, breakouts nor dries the skin out. Also, it's paraben-free. Price: Rs 2,450. Buy it here. The Skin Equalizer by Make Up For Ever is the best primer for oily skin as it controls the excess oil and the extra-shine of the skin. 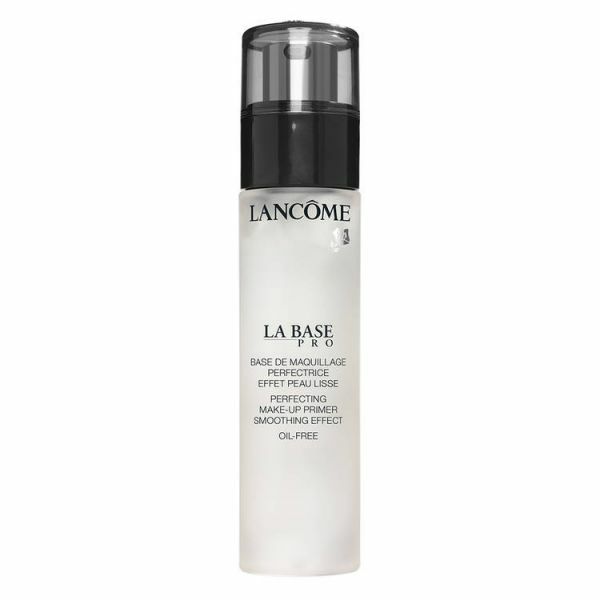 It spreads on the skin seamlessly and minimizes the large pores. It's travel-friendly, convenient and easy to use and will last for up to 8 hours. This one also mattifies the skin and sets in very quickly. Make sure that you use a tiny amount of it otherwise your makeup may end up looking cakey. 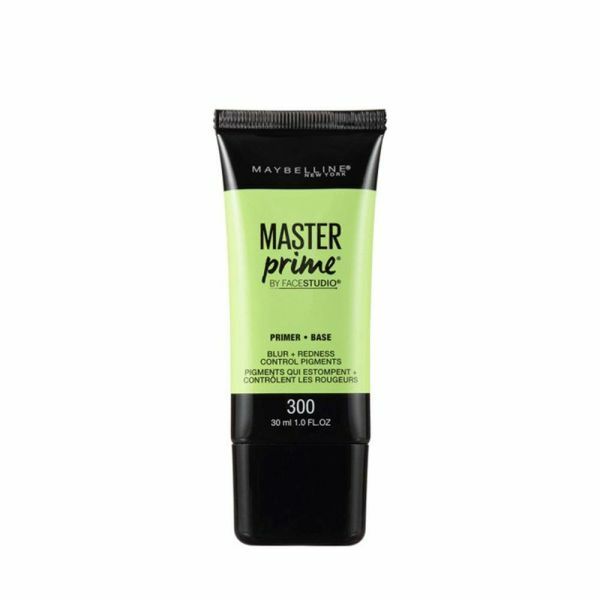 Maybelline New York Master Prime Face Studio Primer Blur + Redness Control counteracts redness and blurs out the pores. It's almost like a photo filter in a bottle. It has a water-based formula and is lightweight. It is dermatologically tested and is suitable for all skin types including sensitive skin. This primer leaves the skin with a silky smooth finish. It works on all skin types and is even better for mature skin. The formulation isn't too heavy and it's oil-free so it's great for blurring the fine lines and wrinkles. 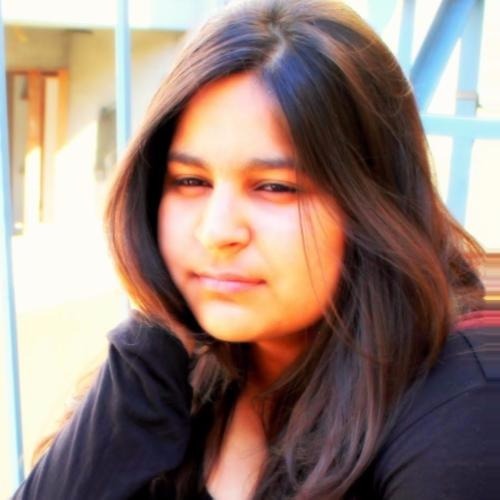 Price: Rs 2,650. Buy it here. Is a primer really necessary? Yes, it is. There's a possibility that while shopping for the latest makeup products, you skipped the primer section because you thought it isn't necessary but think again. You need to spend that extra buck and add primer to your makeup routine if you wish to get the best out of your makeup. Rest assured, you will understand the importance of primer as a makeup necessity as soon as you apply it. After adding primer to your makeup bag, you would never be skeptical about it. This small step will give you both skincare and cosmetics benefits. It makes your skin look and feel healthier because of its ingredients. It doesn't matter which skin problem you are facing, you'll always find an appropriate primer for yourself that'll treat it and make the skin look better. It'll allow your makeup to last for long and will give it more even application. Also Read: A Makeup Artist Used An Ice Cube As A Primer & It's A Genius Move! and #Makeup101: Beauty Products You Think You Do Not Need - But Totally DO! 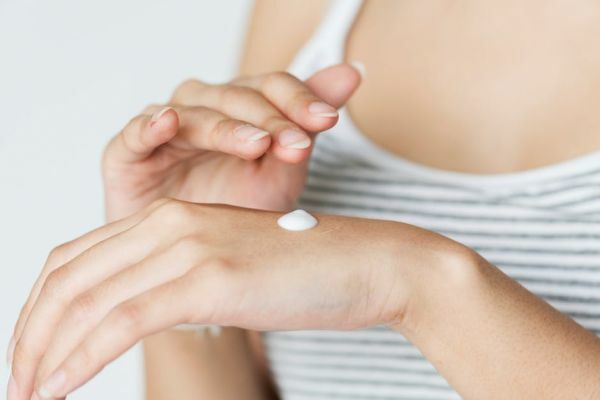 Do you need a primer if you use moisturizer? You certainly do! A moisturizer hydrates your skin, it keeps your skin nourished. A primer becomes a protective layer that locks in the benefits of a moisturizer. It improves the look of foundation and the rest of the makeup on your face. So you need both of them to keep your skin healthy and to keep your makeup in place for a longer period of time. What are eye and lip primers? As the skin around eyes and lips is more sensitive and it needs a different level of coverage as compared to the rest of the face, there are separate primers available for the areas. An eyelid primer generally has thicker consistency when compared to a face primer. It prevents eyeshadow fallout. A lip primer makes sure you get a smoother and even application of your lip colour. It stops the colour from bleeding out. The purpose of a silicone-based primer is to cover your fine lines and large pores more efficiently. However, if you have sensitive skin or acne prone skin, you must avoid primers with silicone. Go for water-based options instead. Also Read: #BlurredLines: The Best Primers For Large Pores And Oily Skin and 10 Best Primer For Oily Skin That You Should Definitely Buy!